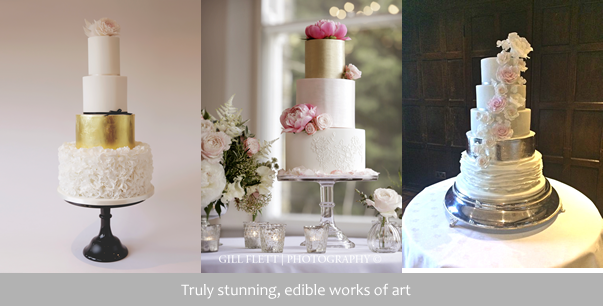 ‘Designer Cakes by Elle’ – Beautifully elegant, ultra delicious wedding cakes, personally designed for you. Award-winning designs, stunning sugar flower work, intricate detail and truly exquisite flavours from Cordon Bleu designer, Elle. See ‘Testimonials’ link below for latest feedback. Complimentary consultation and cake tasting. 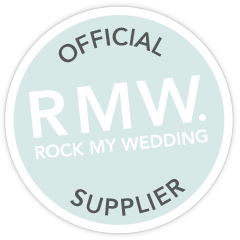 Tel 07866 807276 Email cakes@designercakesbyelle.co.uk or please visit the contact page.